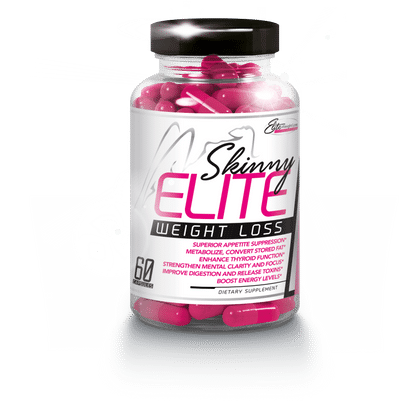 New Skinny Bee Pollen from the company who owns the TM trademark, don’t be fooled by imitations.This is made by the same company who produces Skinny Bee Platinum, Skinny Bee Xtreme, Skinny bee gold, Skinny Elite. You are buying quality supplements when you buy with us. 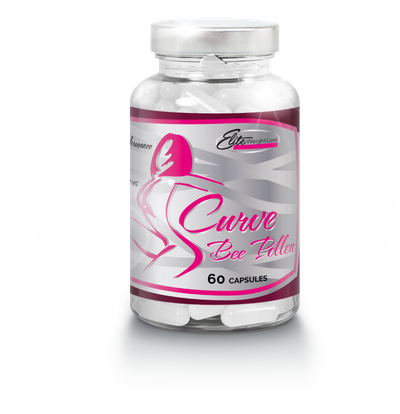 EXCLUSIVE PROPRIETARY BLEND1 capsule 709.5 mg Take one capsule twice a day max. Ingredients:Cirsium Oligoplyllium, Bacopa Monnieri, Bauhinia Purpurea Extract, Ashwagandha, Caffeine Anhydrous, Dandelion, Yohimbine HCL, Bioperene, Capsaicin, Alpha Lipoic Acid, Chinese Yam, Bee Pollen, Cassia,Senna and more! USA MADE GMP ALL DOCUMENTS ON FILE. 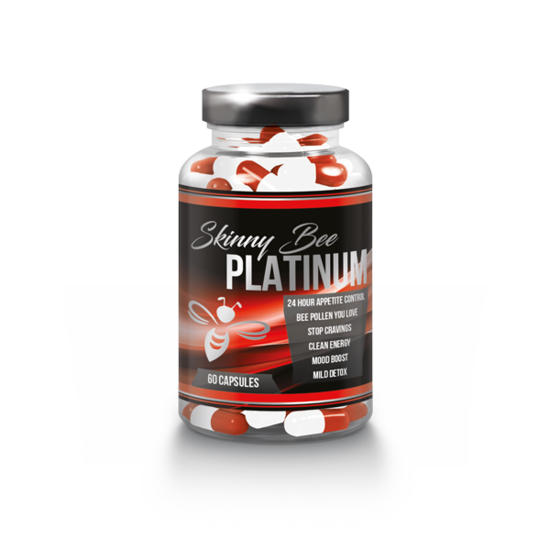 INTERESTED IN SKINNY BEE POLLEN? A FAVORITE FOR THOSE WITH SLOW METABOLISMS, NEED A GOOD PLACE TO START? TRY THIS ONE! 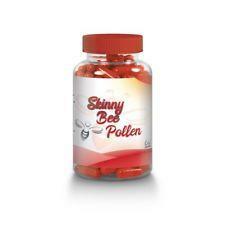 Skinny Bee Pollen Supplements at Bee Extremely Amazed are all USA made. A CUSTOMER FAVORITE WHEN TRYING TO REPLACE OTHER BEE POLLEN’S NO LONGER AVAILABLE SUCH AS PRIME,BOLD,SKINNY BEE DIET. A USA MADE FORMULA OF HIGH QUALITY INGREDIENTS.